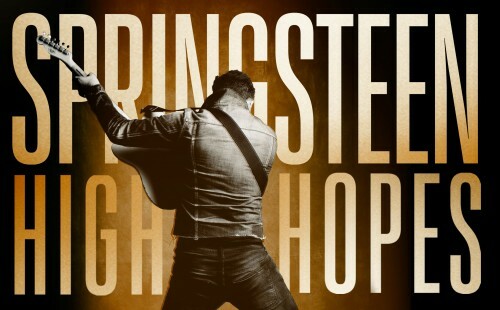 Bruce & The E Street Band opened their historic first concert in South Africa with “Nelson Mandela.” Watch the live clip from Cape Town’s Bellville Velodrome here! Photographer Jo Lopez joined Bruce at rehearsals with The E Street Band and as they walked around Cape Town on a day off. 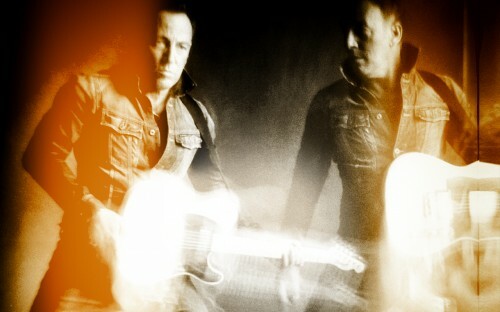 Read about Bruce & The E Street Band’s first of three shows this week in Cape Town here. 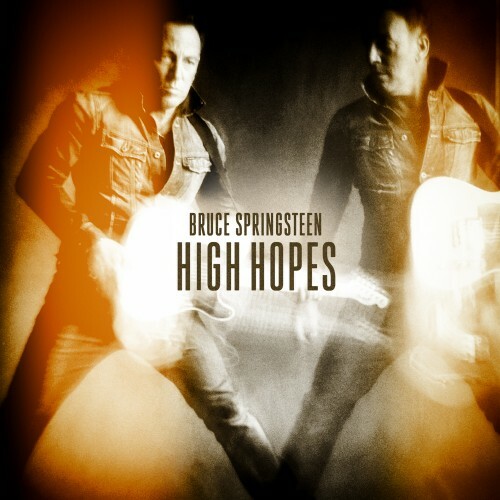 The countdown to Bruce’s new album High Hopes is on! Stream the complete album in advance of its official release now across the internet at smarturl.it/highhopesstream.